Even if you are not local, many parts can be made as one-off items or short-run production components from your drawings, patterns or templates emailed or posted to us from the Argyll and Bute area. 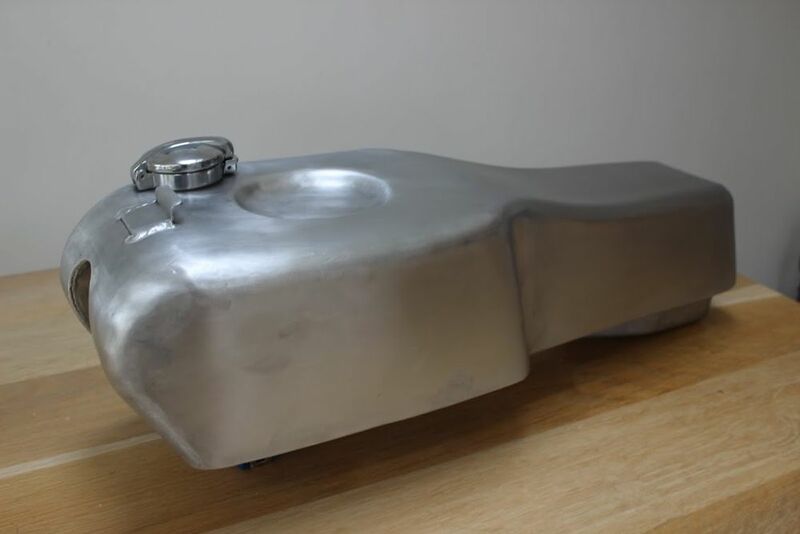 If you are restoring a classic motorcycle, car, van or lorry in Argyll and Bute, hard to find parts can be fabricated from patterns, even if the original is in very poor condition. Shipping items to us for one-off attention can be a very efficient way of replacing an item that just can't be found for your restoration project.